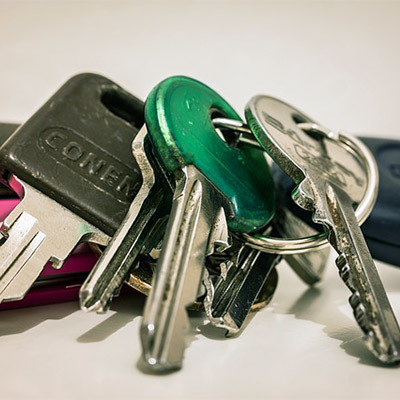 Do you have a spare key in case you lock yourself out of your home or car? Swing by the store and we can make a copy of any non chip key. We are here to help!